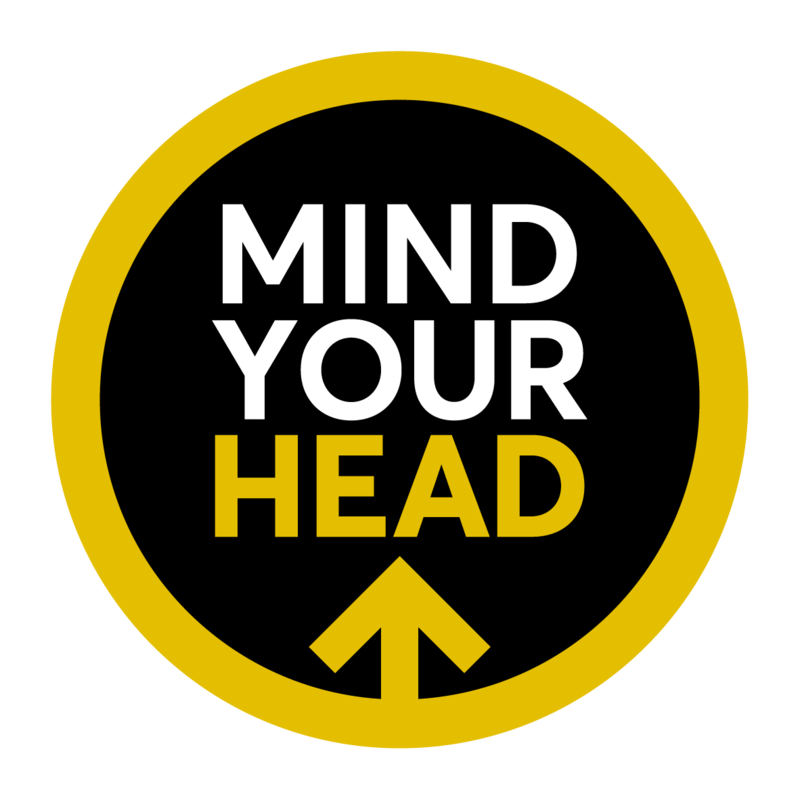 Cambridge United’s ‘Mind Your Head’ programme has been cited in an All-Party Parliamentary Group report as an example of good practice in the mental health sector. 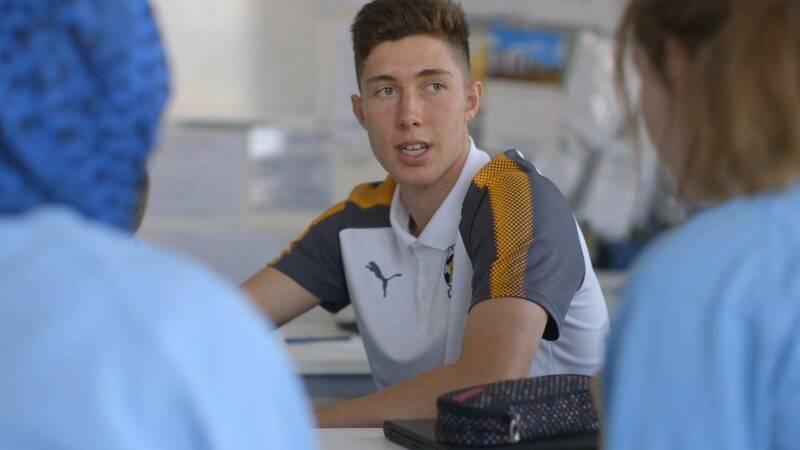 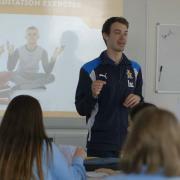 The programme, which is delivered through Cambridge United Community Trust in partnership with Cambridge youth mental-health charity Centre 33, aims at helping secondary school children deal better with stress and anxiety. 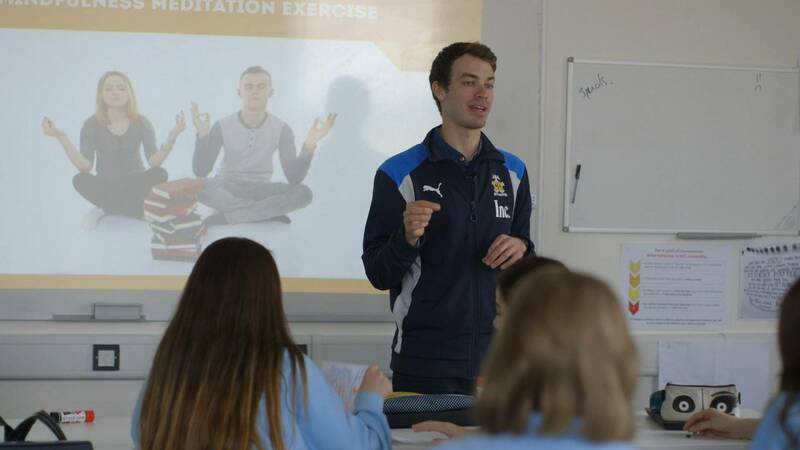 To date, the programme has been delivered to more than 1000 students over six sessions that destigmatize mental health, educate young people about how to deal with stress and also encourage young people to discuss how social media can both positively and negatively affect their well-being.